Most all divorce disputes eventually settle? 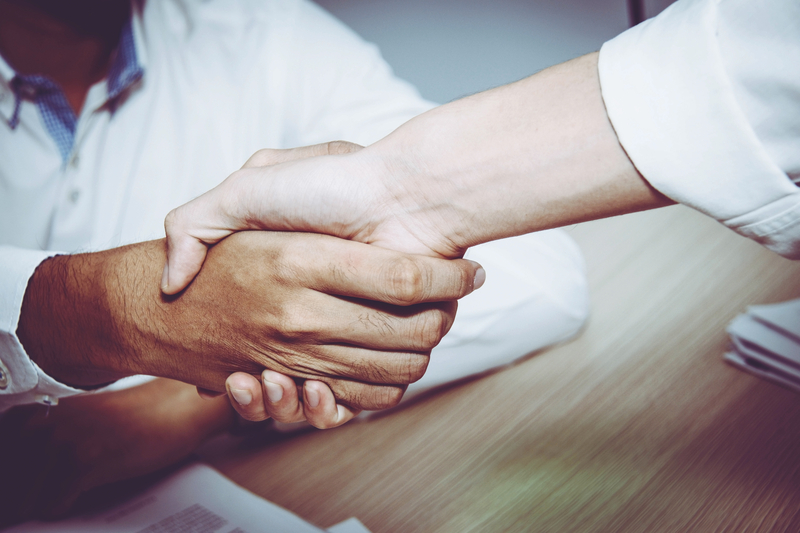 Couples, like you, are relying on themselves, and with divorce lawyer help, to negotiate outcomes both can live with. To educate and enable couples to make their own decisions, NDA offers “one-lawyer-divorce” services. Or, if you need to have a judge decide, Robert Glasser offers over four decades of Orange County trial experience. 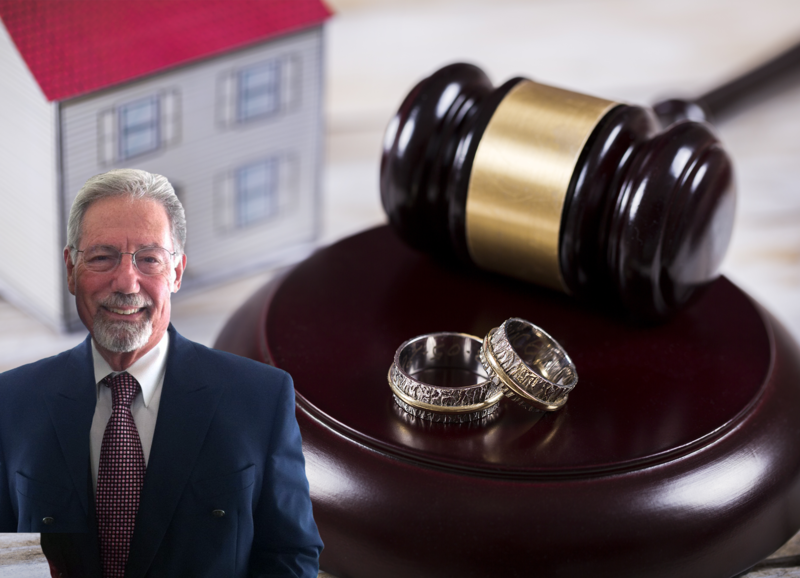 Robert Glasser is a UCLA Law School honors graduate, serving Orange County couples in divorce since 1972.